The gardens at Brodsworth Hall have been restored and are a copy of the 1860s design. 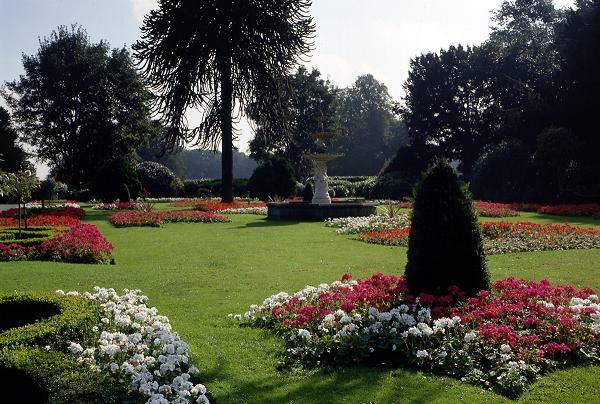 Brodsworth Hall Garden - Beyond the terrace and croquet lawns – bordered by clipped, evergreen shrubberies and marble statues – is the flower garden, with its fine display of authentic period bedding plants. The Rose Dell looks great in June. From the newly restored summerhouse, views are afforded into the romantic quarry garden, with its paths, bridges, and vistas. Of special interest is the rock garden and fern dell, planted with many rare ferns. Recently restored woodland garden. English Heritage Brodsworth Hall - Open 2019 most of year. See Brodsworth Hall website for details of days and times. Tea Room, disabled access. 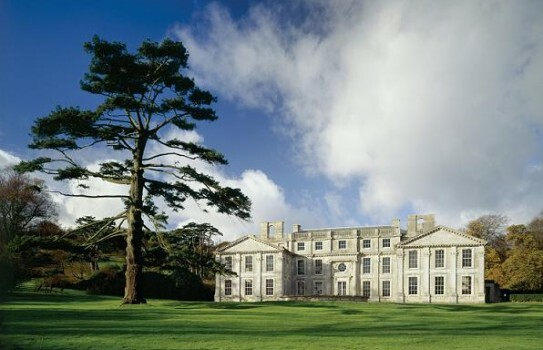 If you want to find places to stay near Brodsworth Hall and Garden , why not stay in one of our recommended hotels. . Look now for hotels near Brodsworth Castle - click here.